Two families. Two faces of America. An act of violence with far-reaching consequences. Gus Voorhees is a pioneer in the advancement of women’s reproductive rights and a controversial abortion provider in the American Midwest. One morning as he arrives at his clinic, he is ambushed by a hardline Christian, Luther Dunphy, and shot dead. This novel may well shock and offend readers. But it fearlessly exposes not only an element of American society rarely seen in literature, but also the hypocrisies of those who would pass judgment on it. One of Oates’ greatest gifts is her ability to extract universal truths and resonance from even the thorniest subjects. 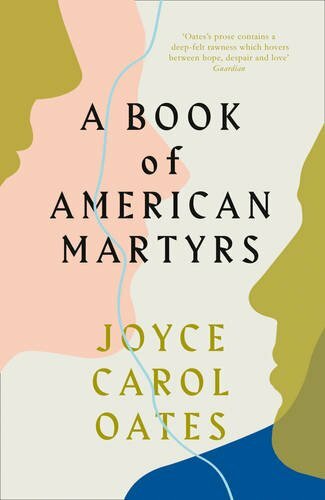 Joyce Carol Oates tackles America's abortion war in her new novel with a magnificent story about two broken families. To enter this masterpiece is to be captivated by the paradox of that tragic courage and to become invested in Oates’s search for some semblance of atonement, secular or divine.